Pak’n'Save Whakatane staff are taking a stand this afternoon. 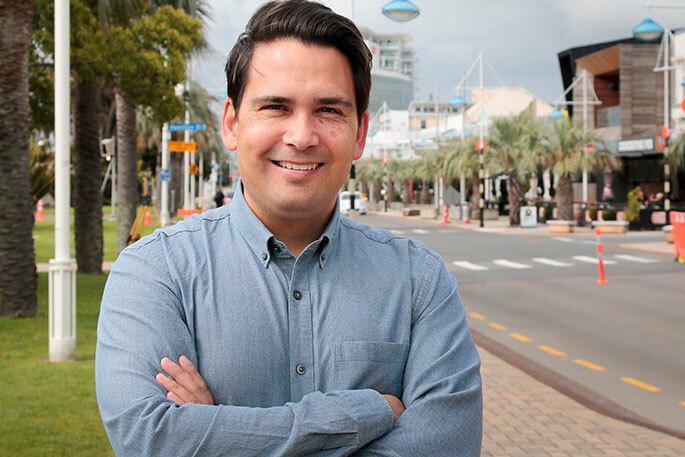 Workers are taking time off, to strike over what they believe are “dismal, minimal pay rates”. About 30 employees will be picketing the store from 2.30pm, with the strike lasting until 4.30pm. It's alleged the store pays well below the rates offered by collective agreements at other Pak’nSaves around the country. Retail organiser Marleina Kerapa says workers have tried multiple times to communicate to their employer that their skills and experience require a fair pay rate. “We all need decent pay to cover life’s necessities and live with dignity. 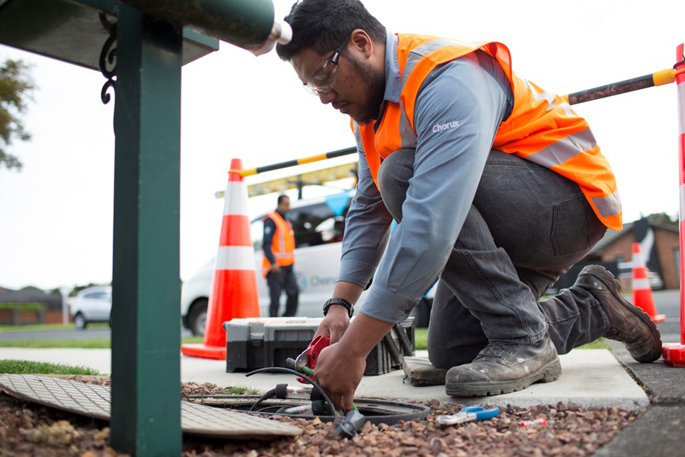 The Union has had multiple bargaining sessions and attended mediation with the employer but the offer is still significantly less than what other Pak’nSave employers are offering. She says workers aren’t asking for charity, they’re asking for a fair day’s pay for a fair day’s work. Pak'n'Save Whakatane owner-operator Andrew Soutar says the industrial action is disappointing. 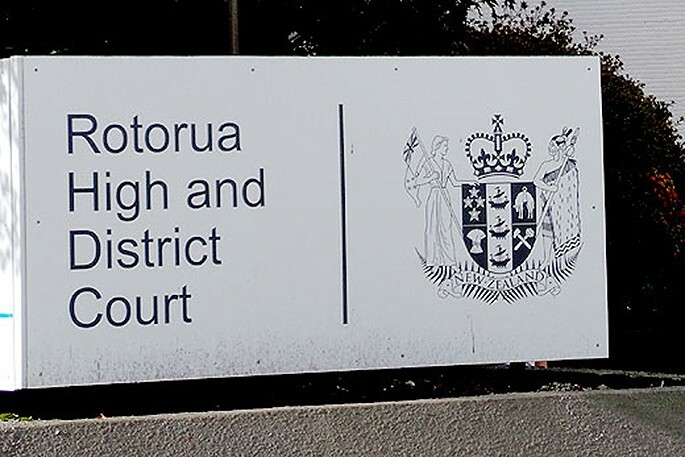 "We have been conducting good faith negotiations with First Union for quite some time and we believed we were making great progress with our third and latest offer. "Sadly, this has not been accepted by the Union which has now notified us of industrial action. "We do not think this is the best way forward or in the interests of our team, as we had made a competitive offer which meets the market. "We are certainly open to continuing the conversation with our team and their union representatives. 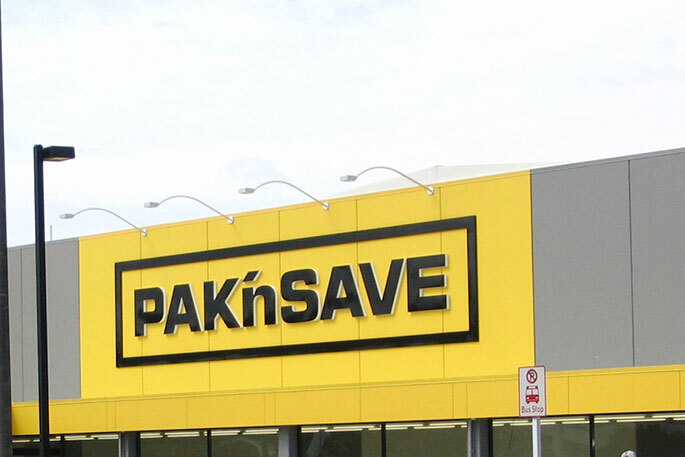 "Pak'nSave is one the largest employers in Whakatane and makes a significant contribution in terms of wages, supplier support and community programmes." Since when does "having families to feed" = you deserve more for doing that particular job. Get a better paid job. And if your skills, education and experience are a barrier to getting a better paid job, then maybe hold off on the kid production until you can support them in the job you have. Just boycott Pak’n Save. I like low prices ( that is what they say but I have seen it the opposite) but I don’t like it when it have to come over the back of the workers. Cream the profits and screw the workers is a business model condoned by the last government.